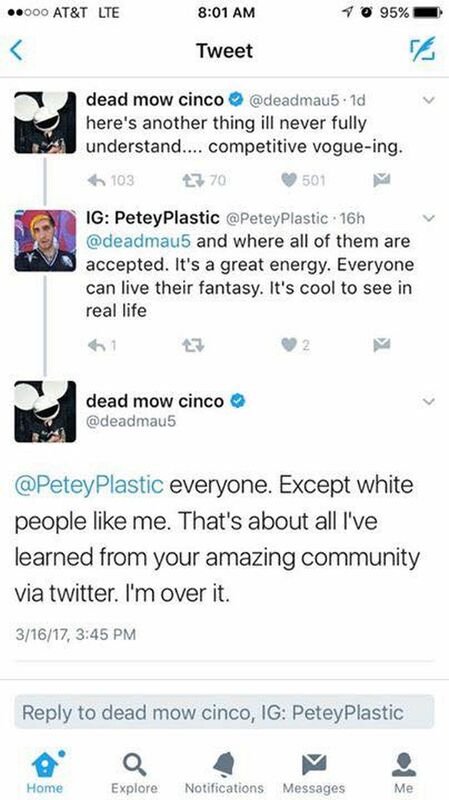 Toronto DJ Joel Zimmerman, better known as Deadmau5, lashed out at the vogue ball scene in a recent tweet. “Here’s another thing I’ll never fully understand—competitive vogue-ing,” the Grammy-nominated producer opined. 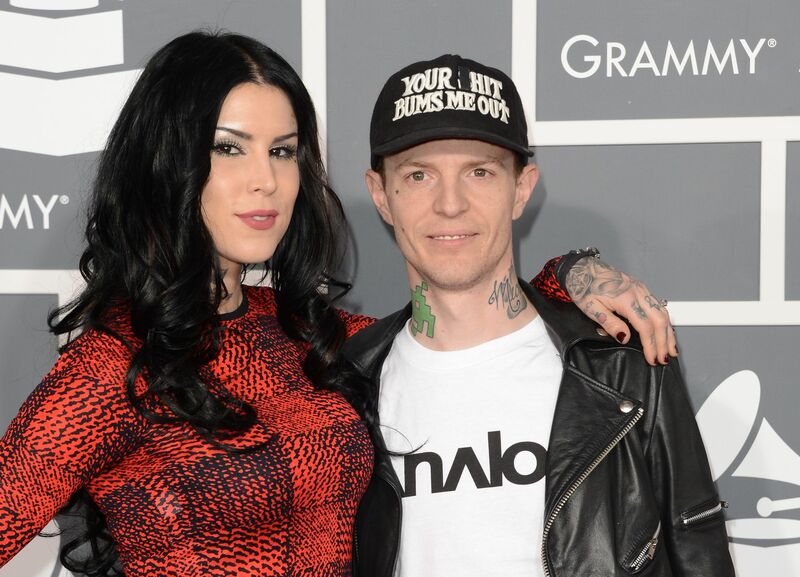 Deadmau5 is one of the top performers in the electronic dance music scene, though some have criticized EDM as bastardizing gay-influenced house music and disco to make it palatable to a more mainstream, white, heterosexual crowd. Some users attempted to explain the scene’s role in the larger LGBT community, but Zimmerman seemed intent on trolling his own Twitter thread.